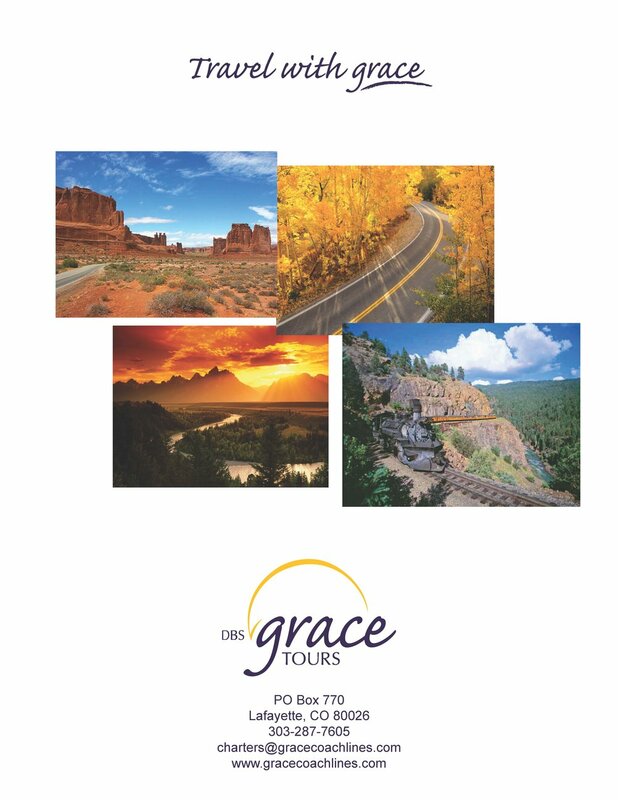 DBS/Grace Coach Lines offers group motorcoach tours across North America. 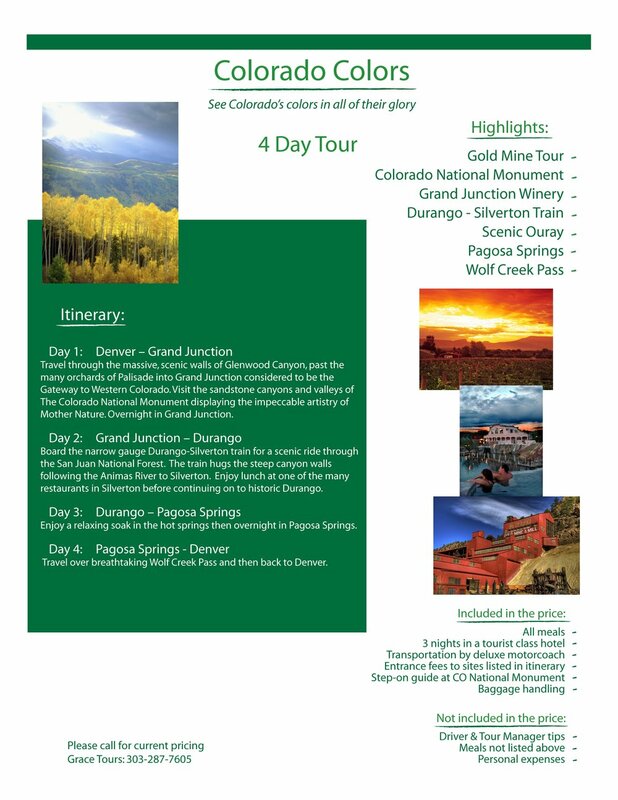 We provide packaged tours as well as custom tours to fit the needs of any group. 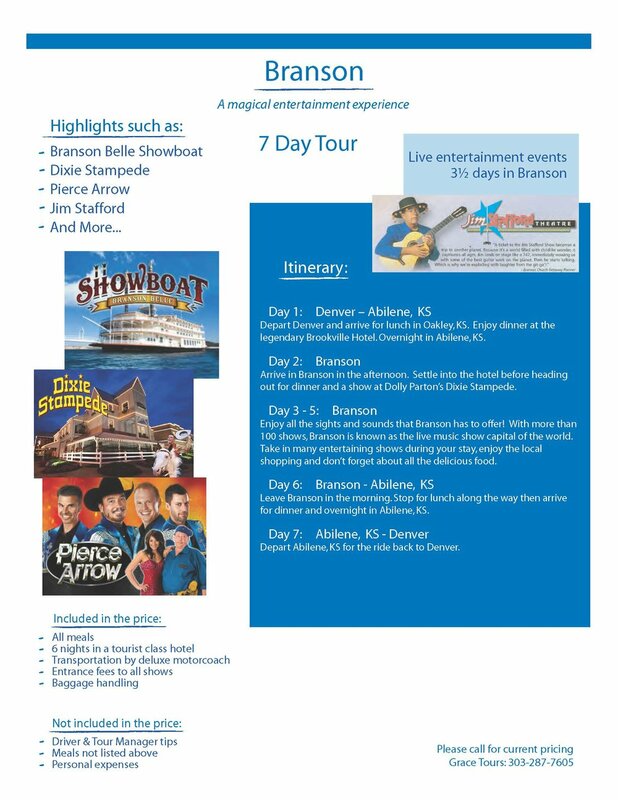 Let us help you build a tour the way you want it!